The Witch, The Wolf, & The Vampire BLITZ!!! Peri has finally stopped running and found safety with Gabe and Josef ... her Wolf and her Vampire. Now she is getting strong, physically and magically, and she is ecstatic with her two mates. She is not about to let anyone take that away and she surprises even herself with her power. However, a psycho sect has been hunting her for over six years, and they are closing in. 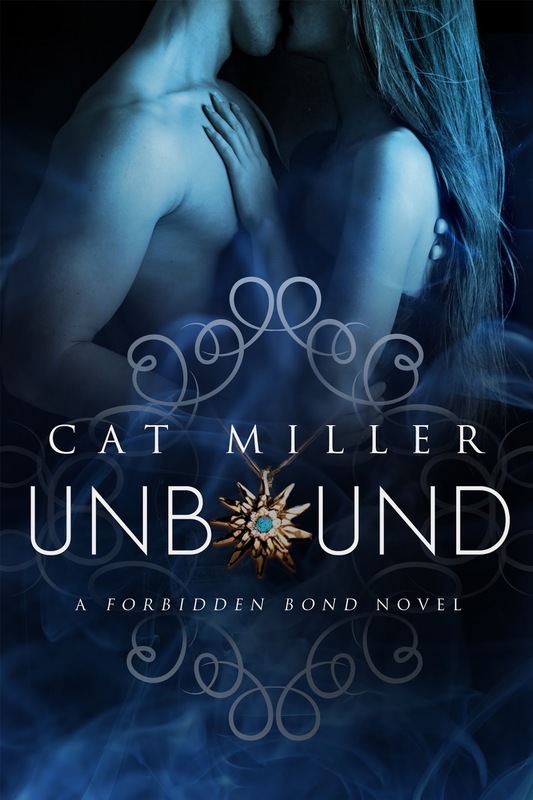 Her own father is the leader of this sect, but she is more than willing to do whatever she can to take him down. Destroy him for everything he is, everything he does, before he does to others what he did to her. 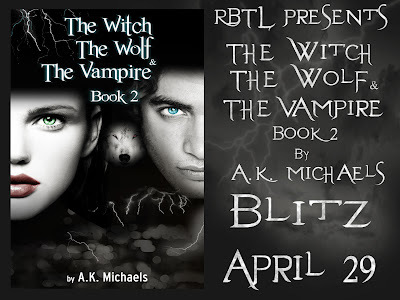 With an ancient Vampire and a powerful Wolf by her side she just can't fail ... can she? This Book Contains Adult Content!!!! “Great to see ya Ronan, what you been up to?” Gabe asked with a cheeky grin. “Uhm, hi,” Peri managed to get out, her eyes taking in the sight of this man-mountain in front of her. His light brown hair was a little messy but she wasn’t sure if that was just the way he wore it or if he had been running his hands through it. His eyes were dark brown and she saw a little sparkle there, his smile making it all the way into his eyes. He didn’t seem to be a threat, both of her men obviously knowing him, but jeez he was downright scary. “Oh I’m fine Gabe, just fine. Catching the bad guys as usual,” Ronan said, still with a smile as he sat down on one of the sofas. “You didn’t answer my question, what are you doing here?” Josef asked, still standing stiffly. It wasn’t normal for Ronan to just drop by, and as he was Director of the SEB he guessed it had to do with what had happened at Daiki’s dojo. “Ever the graceful host, Josef. What do I need to do to get a drink around here?” Ronan laughed. Josef poured a large measure of his best whisky and gave it to Ronan as he moved past to sit on his own chair. He kept his eyes on his young Vampire, well, young compared to him. Ronan was over three hundred years old – a baby compared to Josef. “Okay, you got me, I was ... intrigued ... yes that’s the word, intrigued by what happened in San Francisco and the information that you had a mate – to both of you. Now that was something I just had to see for myself. 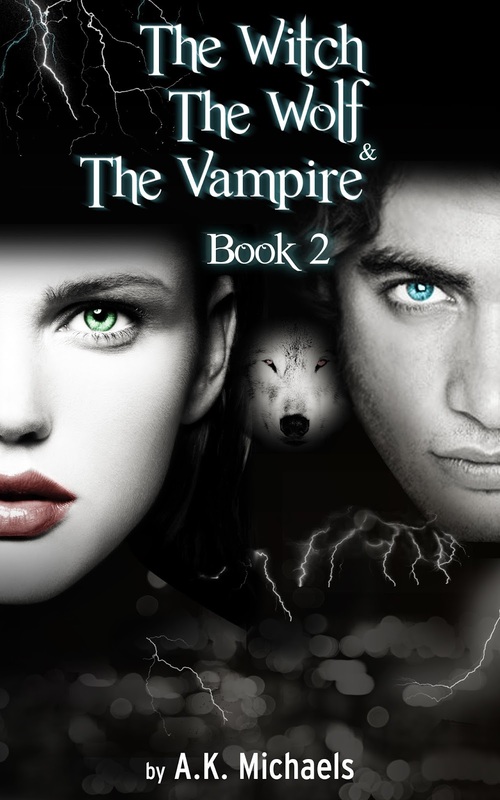 A mate to both a Vampire and a Wolf? Now I see you sitting here with the lovely Peri on your lap, well I have to say Wolf, I’ve never seen you looking happier and you are the most beautiful Witch I've ever come across.” Ronan ended with a wide smile, his gaze still locked on the female on Gabe’s knee. Gabe did something that none of them expected ... he growled, low, deep down in his throat and gave a feral snarl to go along with the growl. 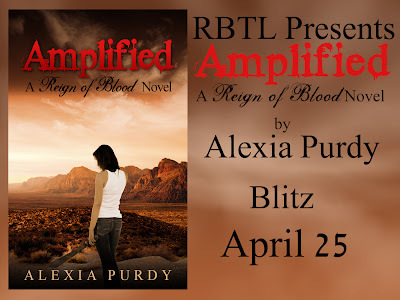 Amplified by Alexia Purdy BLITZ!!! 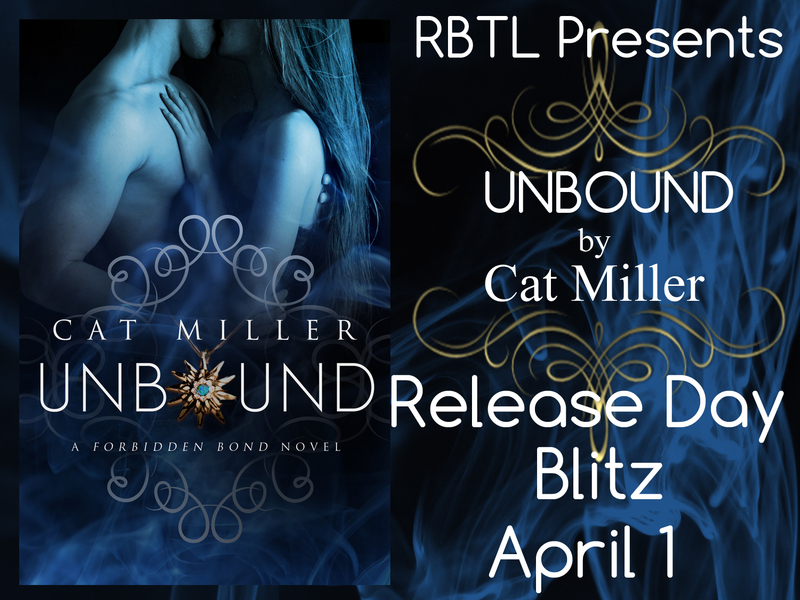 Unbound by Cat Miller Release Day BLITZ!! 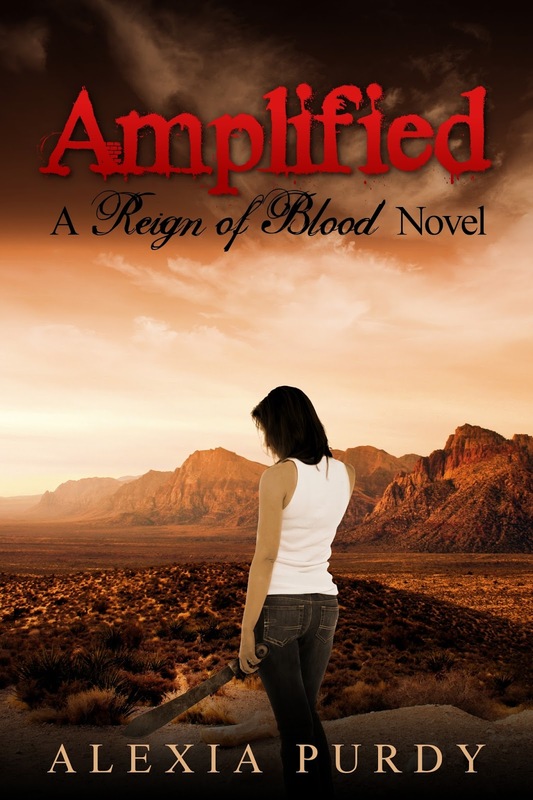 College is supposed to be a time of discovery, but Danielle Vaughn never imaged it would be like this: heightened senses, supernatural powers, and a sudden craving for human blood. Dani is a demi-vamp, the daughter of a human psychic and a vampire noble, a living secret kept hidden for twenty-one ears. Hall, Maryland. I have two teenage daughters and a man that keep me busy when I'm not working full-time as a Certified Medical Coder. 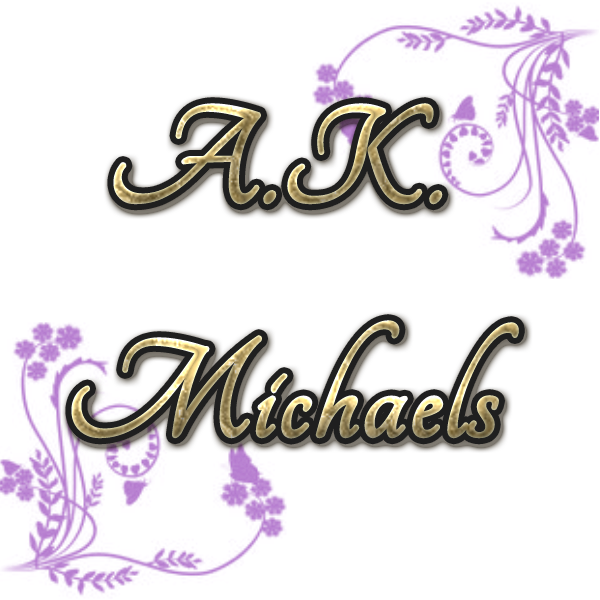 I'm an avid reader and I love all genre of romantic fiction from historical to contemporary to paranormal. 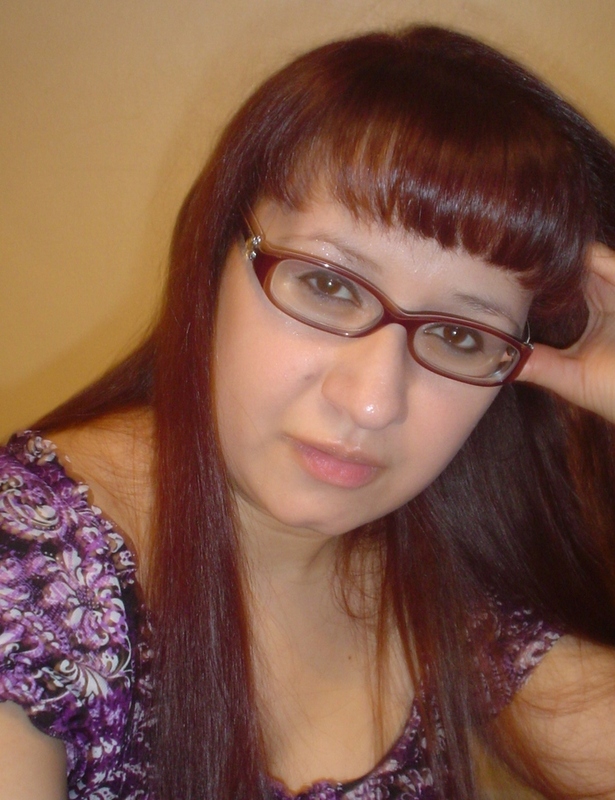 Sleeping has always been a problem for me so most nights I can be found in the living room reading or writing instead of in bed like the rest of the world. I don't watch television. It's not a conscious decision, it just never occurs to me to turn it on when I have books to read and writing to do. 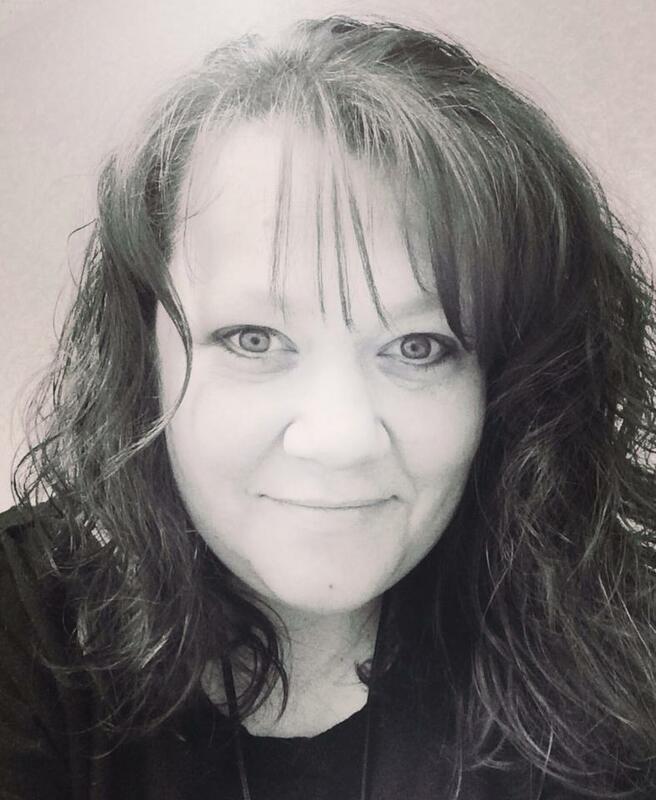 It can actually be a hazard, because I never know what the weather will be until I look outside and I have to rely on my kids and coworkers for local and world news. I love creating the characters you love and love to hate. My characters remind me of people I know and people I wish I had never known.